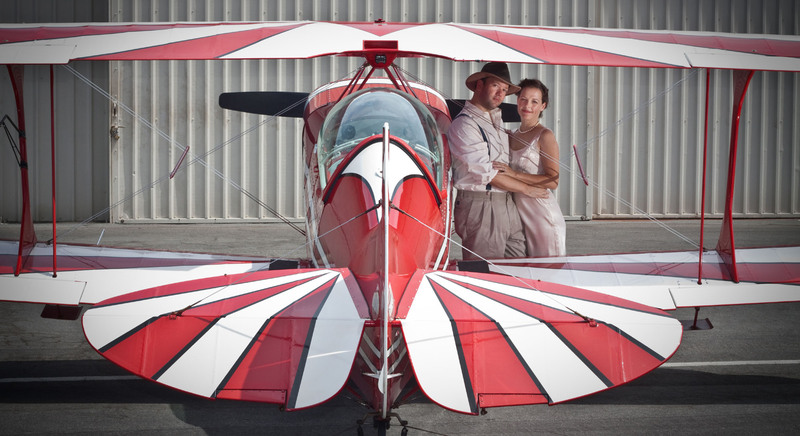 Ron Rapp is a ATP-rated pilot qualified by a combination of substantial flight time and enhanced by specialized professional training and experience in more than 60 aircraft types, including tailwheel aircraft, aerobatics, formation flying, gliders, seaplanes, turboprops, business jets, warbirds, experimentals, radials, technologically advanced aircraft, and more. Ron writes for AOPA’s Opinion Leaders blog, AOPA Pilot Magazine (Turbine Edition), and pens the “Captain Speaking” column for JetGala Magazine. 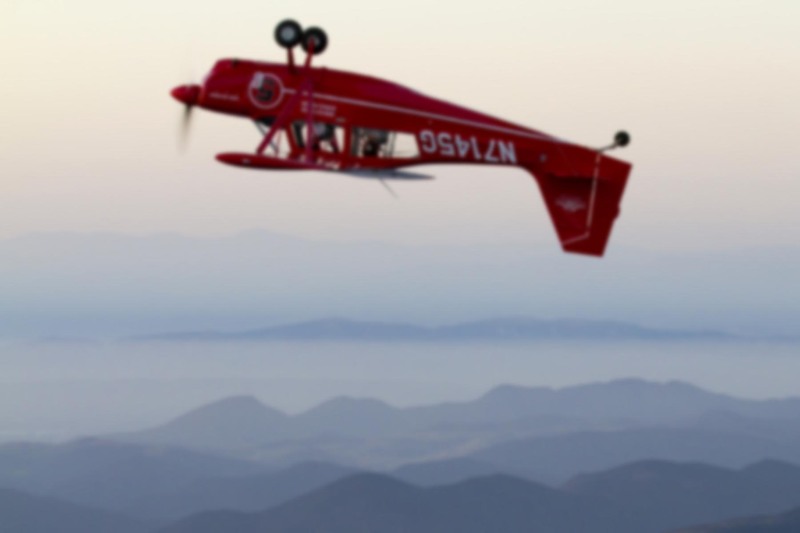 His work has also appeared in Sport Aviation, Sport Aerobatics, Airscape, CPA Magazine, General Aviation News, Zocalo Public Square, California Political Review, NatGeoTV, KCRW, and various other publications, podcasts, and television programs. 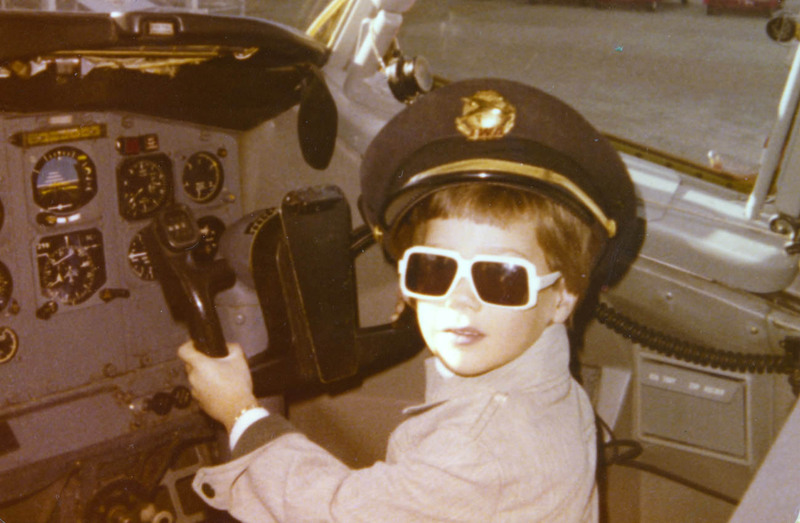 His start in aviation came at the age of 6 or 7 years old on a flight from Los Angeles to St. Louis in a Boeing 727. In those days, people were allowed into the cockpit during the flight, and after a few minutes with the pilots and a chance to sit at the controls after landing… well, the rest is history. Trying out the right seat on a Boeing 727 at Lambert Field in St. Louis in 1977. Still curious? Learn about the site itself or see how the House of Rapp has looked over the years. If you enjoy his writing, you can subscribe. When you sign up, you will receive an email notification whenever a new post is published, typically a few times each month. Your email address will never be traded, sold, or revealed to anyone.